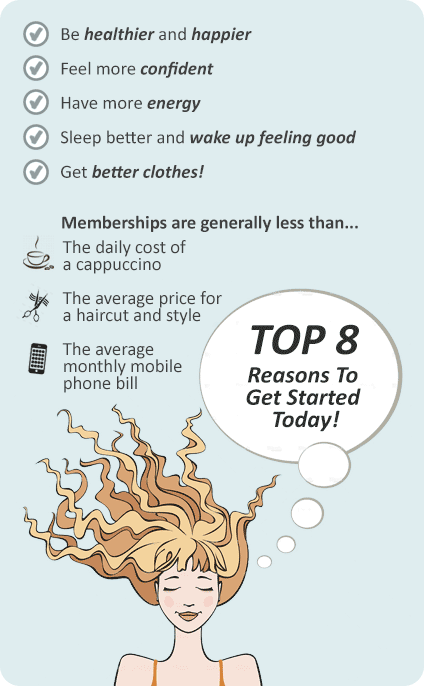 Why New Level Personal Training Yarraville? Changes depending on the calendar. Check with your trainer. At New Level Personal Training Yarraville we help busy people like you fit exercise and healthy eating into their hectic schedule. 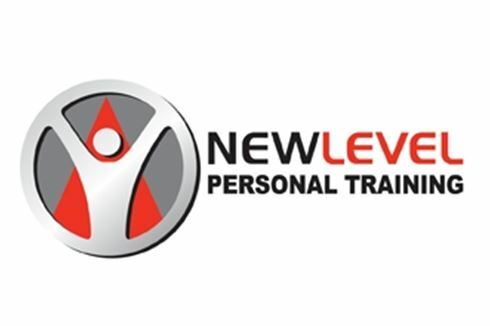 At New Level Personal Training Yarraville, we create flexible programs to suit all types of clients' needs. We like to vary your workouts by mixing in outdoor fresh air training using the local streets and park environment. Our group training sessions are fun and varied. Our group training sessions are held in your local parks. Our group training sessions keep everyone involved and accountable. At New Level Personal Training Yarraville you won't receive a membership, you'll receive a personal coach and a system to get you the results you dream of.